This is a part of a series of immigration guides designed to help clients understand all of the available immigration options in one place; here we offer a guide on immigration for farmers and ranchers. Our twenty years of helping clients in Montana has shown that many agricultural employers have immigration needs. A complaint we often hear is that it is impossible to find quality employees for farm and ranch work. The impossible is made possible through the options discussed in this article. Unable to find local reliable help, many farmers and ranchers have turned to the H-2A program. This program helps in the provision of temporary workers. We thoroughly cover it in our H-2A guide. If you are in need of temporary help, we can advise you on the H-2A program. We petition for workers – on your behalf – that you’ve identified. While the program delivers eligible workers from H-2A approved countries, it is on an annual basis and is expensive. Guide To Immigration program gives an agricultural employer the benefit of having an employee for approximately 9½ months. This period coincides with the typical agricultural season. As the program is annual, the employer may request the same employee for the next year. Alternatively, if the employer finds that the H-2A employee is less than satisfactory, the employer can request a different employee for the next agricultural season. Having the same employee for the next season allows the farmer or rancher to have the services of a trained employee. The employee has experience in the required work. Many farmers or ranchers report having the same employee come to work for the three or four years in a row. At this point, the farmer or rancher is completely happy with the H-2A employee and may be looking for a permanent solution. 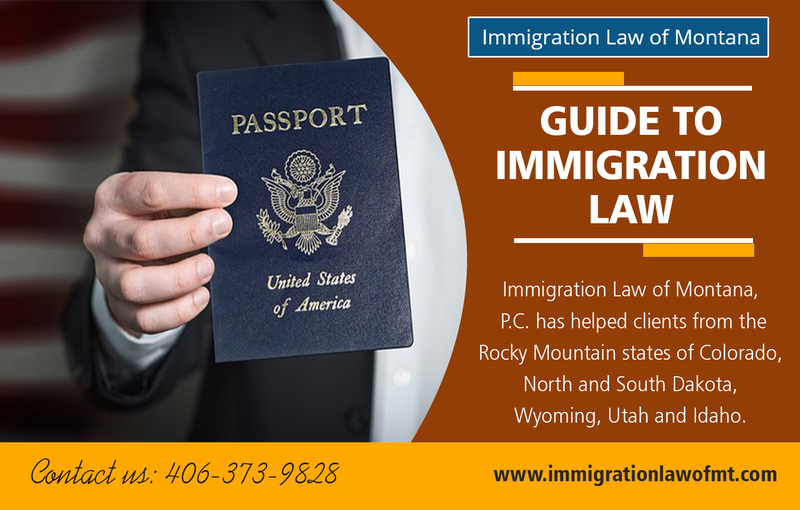 Immigration Law Guide for Great employees creates the motivation for their shift from temporary to permanent employment. An employee that has worked faithfully for the same employer for years, who has some knowledge of immigration, may request that the farmer or rancher sponsor him for a Green Card. Farmers or ranchers should consider this request carefully. A negative response may lead the employee to look for another H-2A employer that will sponsor him. However, we can help with this temporary to permanent transition. We have successfully helped farmers and ranchers convert H-2A employees into full-time permanent employees. An example of an employment-based Green Card would be the result of this transition of an employee from a temporary non-immigrant status, with an H-2A status, to lawful permanent residency. Immigration Resource Guide does have a helpful guide for this process too. It usually involves three steps that take approximately 14 months to two years. If timed correctly, the H-2A employee can continue to work for the sponsoring farmer or rancher during the process. Government regulations for this process require the farmer or rancher to bear the costs for it. A Green Card Process is definitely not cheap – it includes legal fees, USCIS filing fees, and required advertising. However, many farmers and ranchers find that the payback period is satisfactory, given the annual cost of the H-2A visa. Besides helping farmers and ranchers with temporary agricultural employees, and moving those employees from temporary to permanent immigration status, we can also help you with H-2B temporary employees. Normally, a farm or ranch – as an agri-business operation – would have no need of, and would not qualify for H-2B temporary workers. Yet, we are seeing more and more farms and ranches that have a concurrent guest ranch operation. Running a dude ranch is not an agricultural business. Even if your guests get to work on the ranch as regularly-hired farm hands, the ranch does not produce agricultural commodities. It is, therefore, like other service businesses in the United States and is eligible for H-2B employees. For a general overview of the H-2B program, please consult our H-2B visa page. If you are a farmer or rancher that needs help, we can get you started on the H-2A program. Firstly, you will need to have identified a worker from an H-2A eligible country. If you already have a long-term H-2A worker, we can help you with the transition of this worker from temporary to permanent status in United States. Lastly, Guide To Immigration Law can help a guest ranch get temporary employees through the H-2B program. If you have any of these needs, please contact us for more information. We will be happy to provide you with one of our strategy consultations. We can help by taking the burden of visa applications off your shoulders so that you can focus on the thing you love: farming and ranching.